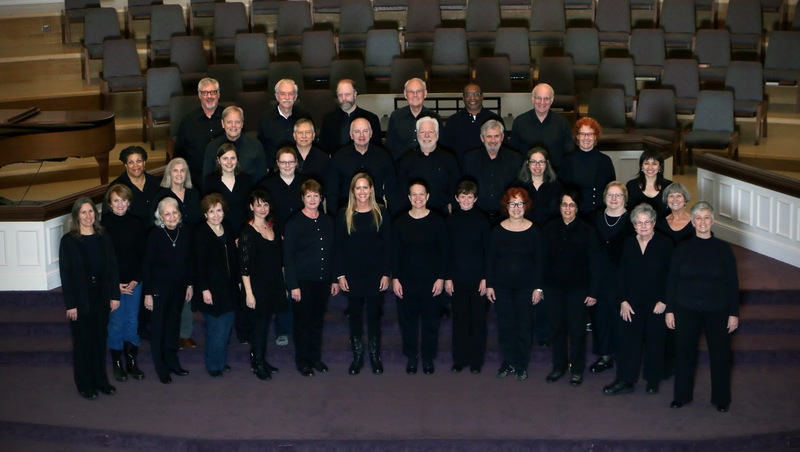 The DeKalb Choral Guild is now in its 37th year and attracts singers from across metropolitan Atlanta to perform 4-5 concerts per season under the direction of music director and conductor Mary Evelyn Root. 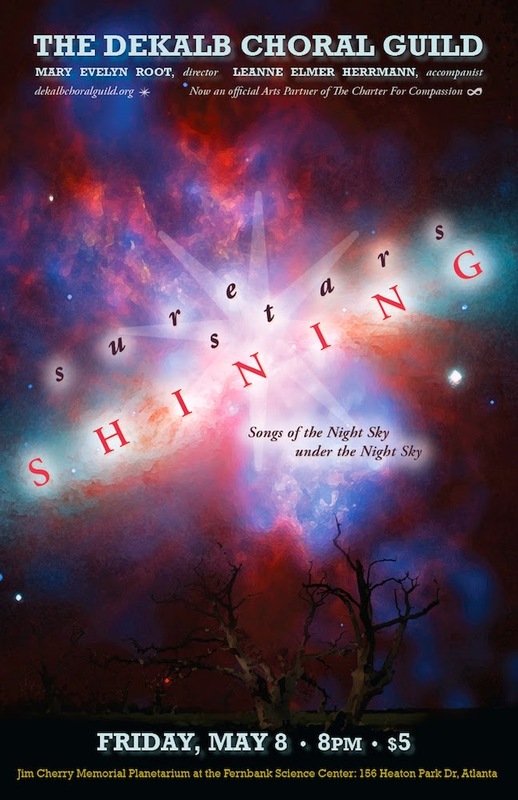 “Sure Stars Shining, Songs of the Night Sky under the Night Sky” promises to be a unique and enjoyable evening of choral music and starry contemplation. Tickets are $5 for ages 18 and under, $7.50 ages 19 and up, and available at www.starsongs.bpt.me.